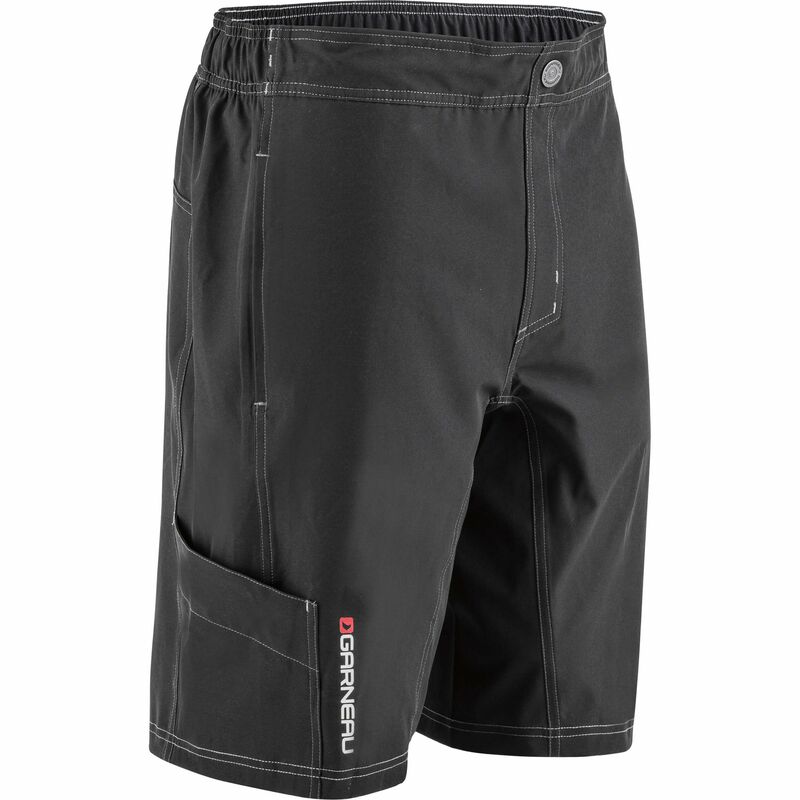 Whether you’re out on the roads or hitting the trails, Garneau’s new Range Shorts will deliver the goods. Combining the great looks of a pair of mid-length shorts with the comfort benefits of a tight-fitting inner layer – these are the perfect versatile addition to your cycling wardrobe. 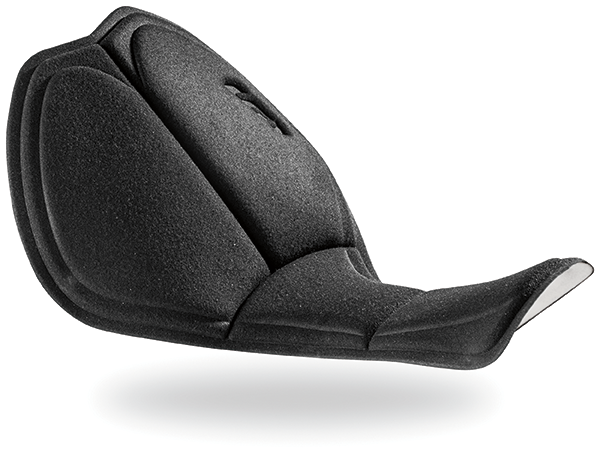 One of the key features that really make these shorts stand out is the innovative Powerband, engineered to provide extra support without restricting circulation – so you can keep on riding longer and faster. They’re made with a tough, abrasion-resistant fabric to boost durability and also benefit from mesh sections for improved breathability and a little bit of extra stretch. 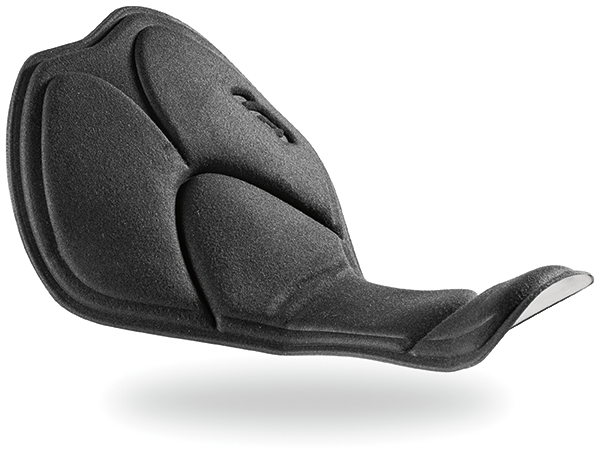 The inner-shorts include a stitched-in chamois pad, to keep you comfortable in the saddle, while the inner leg employs a seamless construction to avoid any extra fabric that could get bunched up. Reflective hits on the back, front and bottom boost visibility, while flatlock seams make irritation and chafing a thing of the past. Two front pockets and a hook and loop fastener side pocket give you plenty of room to store those essential riding items.